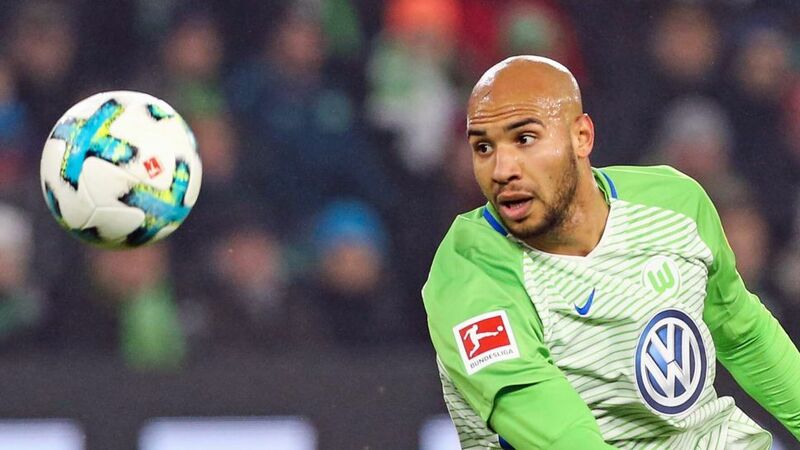 John Brooks is to link up with his Wolfsburg team-mates at their winter training camp in Marbella at the weekend as he first receives treatment for a toe and knee problem. The USMNT international remained in Germany as the 26-man squad jetted off to southern Spain on Wednesday. He missed their final training session on home soil due to an injury which will be treated in familiar surroundings before he flies out on Saturday. The 24-year-old, who started seven straight Bundesliga matches after recovering from a torn tendon in his thigh at the end of October – a run which coincided with Wolfsburg's best form of the first half of the season, with just one defeat – will not be alone in the treatment room, with Ignacio Camacho also left behind to receive treatment on an ankle injury. However, he is expected to join Brooks in completing Martin Schmidt's 28-man ensemble in warm-weather training from Saturday. That group includes Jakub Blaszczykowski, who will continue his recovery from a back injury out in Spain.